﻿ Malabar Farm State Park - Ohio. Find It Here. 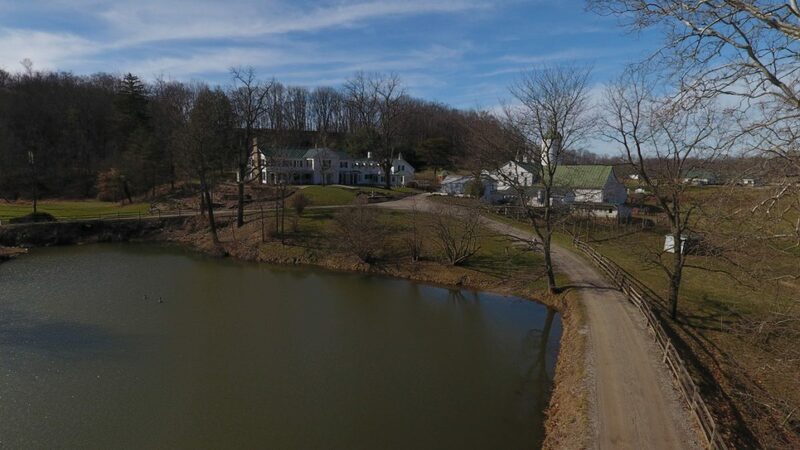 Located in Pleasant Valley of Richland County, Ohio Malabar Farm is representative of the diversity of the glaciated Appalachian Plateau region and was the dream of the Pulitzer Prize-winning author, Louis Bromfield. Today, visitors can see the house and farm existing just as they did in Bromfield's time. The outbuildings and pastures still house chickens, goats and beef cattle. 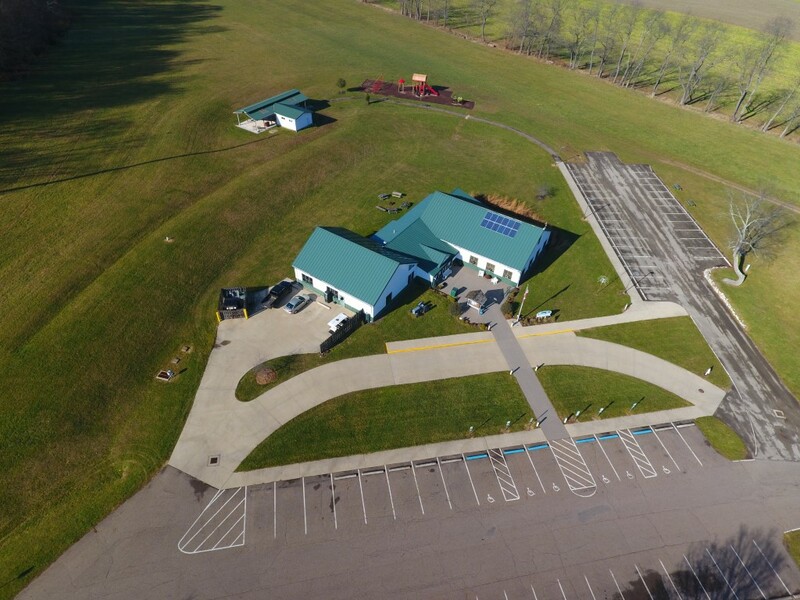 The hills are ribboned with strips of corn, wheat, oats and hay while the scenic trails are adorned with nature's bounty.The natural features of Malabar Farm are representative of the diversity of the glaciated Allegheny Plateau region of Ohio. This area is renowned for its interspersion of woodlands, lakes, streams and bogs along with villages, fertile valleys, dairy and grain farms. 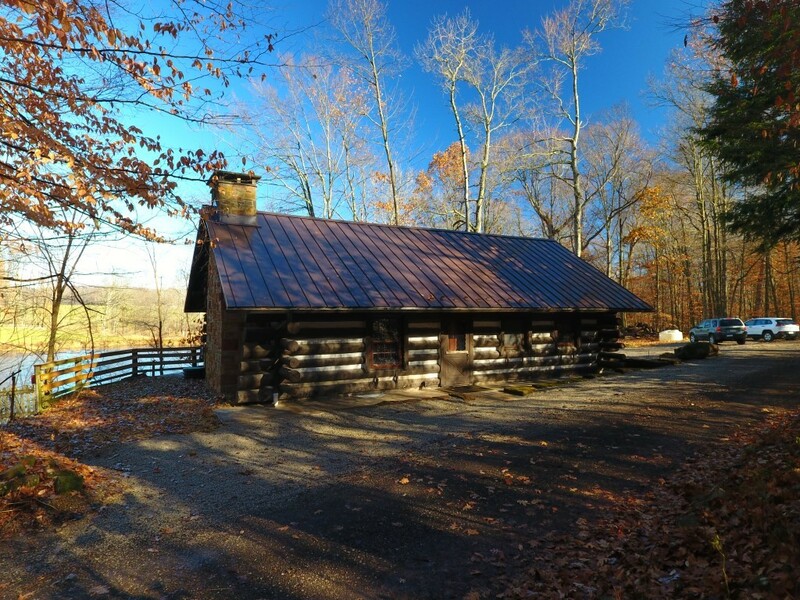 Located in the Pleasant Valley of Richland County, Malabar's forests and fields offer visitors a glimpse of both the cultural and natural history of the area. The rolling countryside and fertile farmlands of Malabar recreate the pleasure of life on the farm while the wooded ridgetops support an abundance of natural wonders.